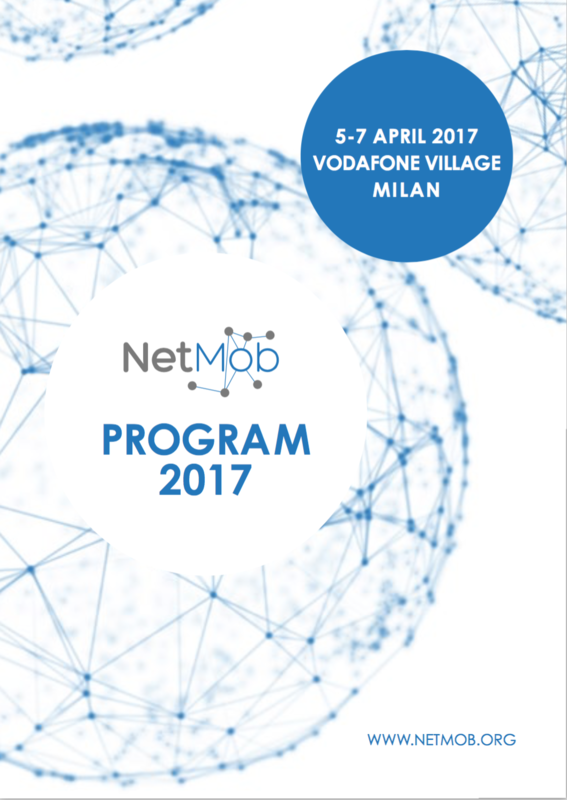 We are planning a very exciting edition for NetMob 2017. The conference will take place at the Vodafone Theatre in Milan, Italy. We hope to see you there and look forward catching up with the latest developments in mobile phone dataset analysis. 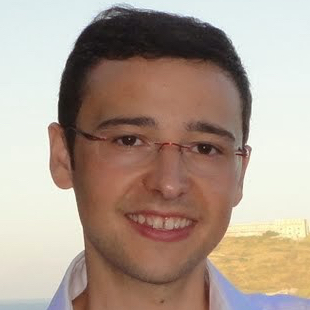 The availability of mobile phone datasets has opened the possibility to improve our understanding of how humans communicate, socialize, move around cities, mobilize, etc. Netmob is the primary conference in the analysis of those datasets in social, urban, societal and industrial problems. 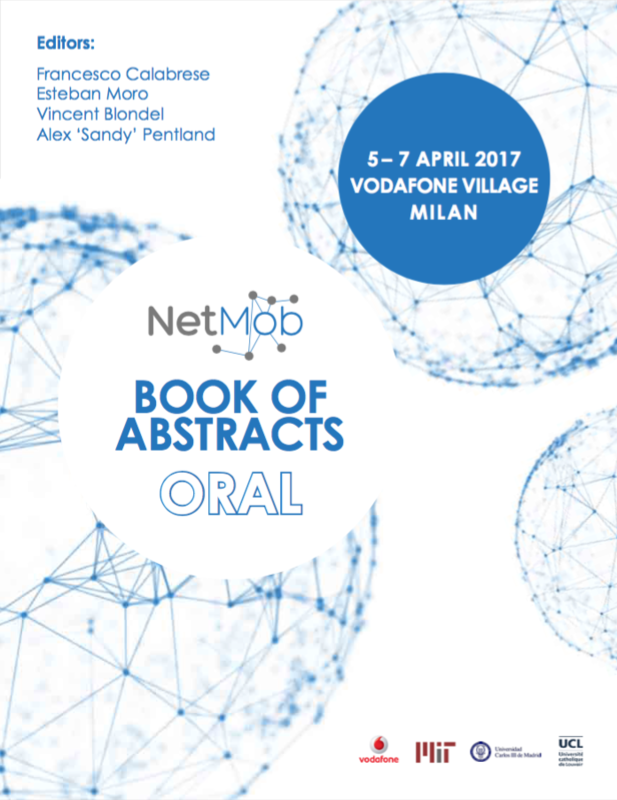 The 2017 edition of NetMob will take place at the Vodafone Theatre in Milan, Italy in a conference format similar to that of the previous editions: one track of short contributed talks, a simplified submission procedure, no proceedings (except for a book of abstracts), and the possibility to present recent results or results submitted elsewhere. The conference format is flexible: one track of short contributed talks, a simplified submission procedure (abstracts only), and the possibility to present recent results or results submitted elsewhere. 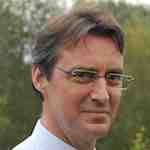 All contributions that deal with the analysis of mobile phone datasets are welcome. This includes but is not limited to the analysis of CDRs, Mobile location data, WiFi usage, App data, app-generated data using mobile phones as sensors like Twitter, Facebook, etc. Submissions should include the title, author(s), affiliation(s) and email address(es) on the first page. Electronic submission of manuscripts in PDF format is required. 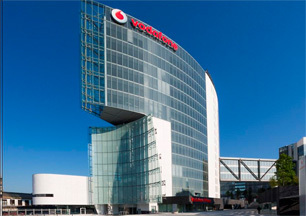 There are a number of hotels around the Vodafone Village. Here is a list of nearby hotels. We refer to the official Tourist information for details. . Registration is now open! Early registration ends on 14th March 2017. Lead Big Data & Analytics Scientist at Vodafone (Italy). 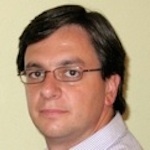 Associate Professor of Applied Mathematics at Universidad Carlos III de Madrid (Spain). The D4D Book of Abstracts: Scientific Papers (298 pages, 83MB) and D4D Book of Abstracts: Posters (56 pages, 53MB) contain copies of all the submissions to the D4D challenge that have been selected for NetMob. The D4D book (850 pages, 122MB) contains copies of all the submissions to the D4D challenge that have been selected for NetMob.